Credit card offers are more or less cyclical. 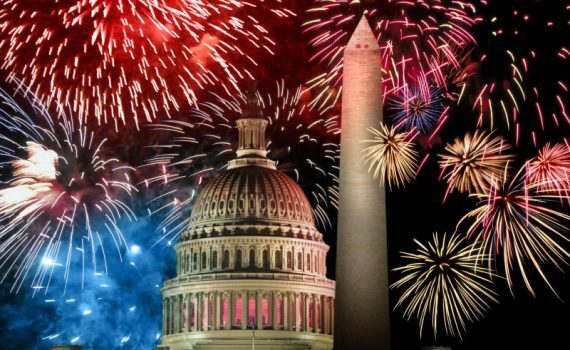 There are historically certain times of year that you can get a higher offer than normal. Sometimes there are nice surprises, but there is some consistency. That being said, here are some limited time offers I wanted to bring to your attention, and the churning rules associated with. Churnable? No. 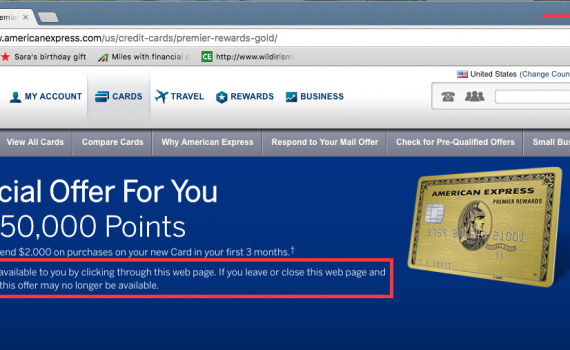 AMEX Cards are currently once per lifetime. This is the highest public offer for this card. Benefits: First bag checked free (does not include shuttle flights LAX-SEA, LAX-SFO, LGA-ORD, LGA-BOS, LGA-DCA), priority boarding. 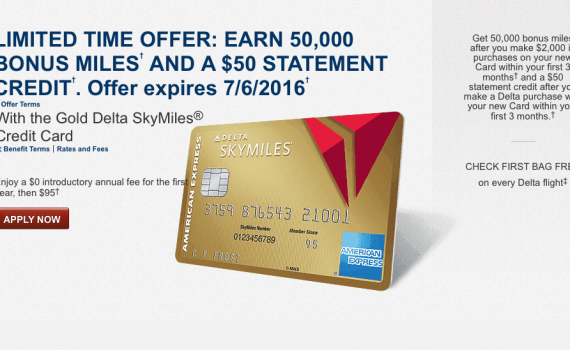 $50 Statement Credit: You can buy a $50 Delta gift card and get reimbursed for that expense, or use it towards an upgrade to economy plus. Offer ends: July 6, 2016. Combine this card with an AMEX charge card (like the Gold or Business Gold) to merge pulls. See here for tips on pulling up that higher offer. 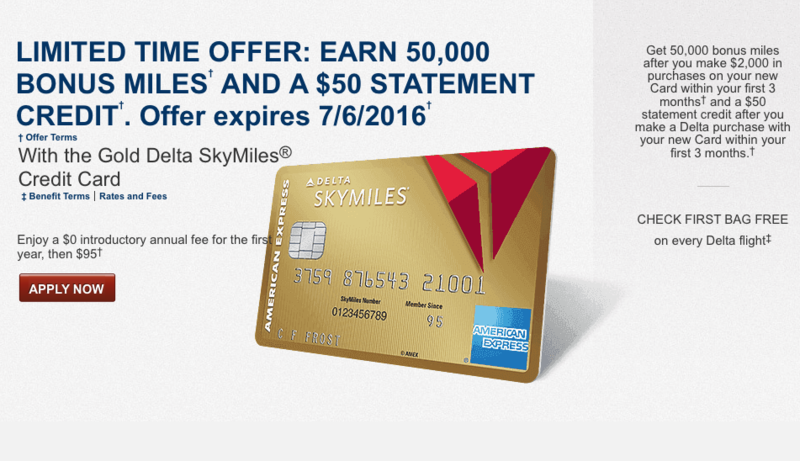 $100 Statement Credit: You can buy two, $50 Delta gift cards and receive a credit for those expenses, or use it towards an upgrade to economy plus. 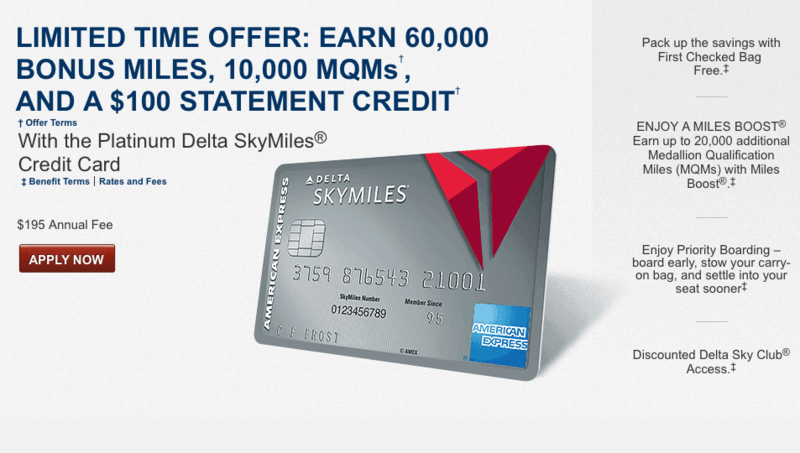 Medallion Status Boost: Receive 10,000 MQMs to boost you towards Delta elite status; earn an additional 20,000 MQMs after spending $25,000 and $50,000 a year, respectively. Annual Fee: $195, not waived. Combine this card with an AMEX charge card (like the Gold or Business Gold) to merge pulls. See here for tips on pulling up that higher offer. The annual fee is high, but it’s the highest public bonus and if you are seeking status with Delta, this can help. 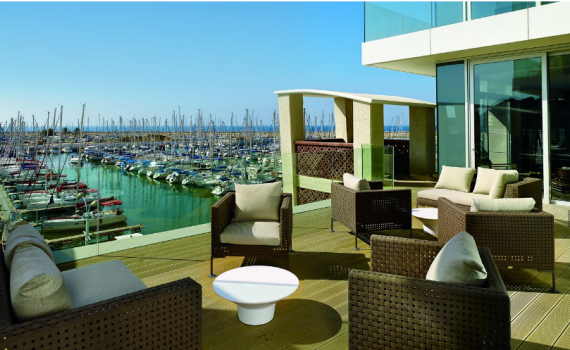 Not sure what to do with your Skymiles? Find some great uses here. This is a targeted offer, so be on the lookout. 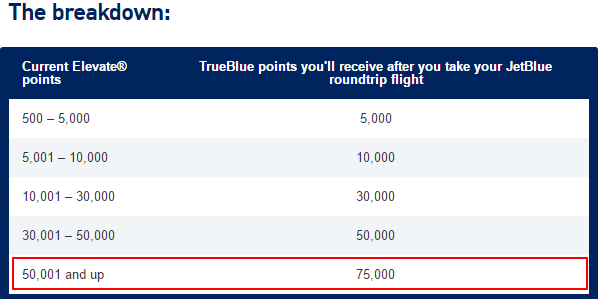 See here if you’re targeted for the 70,000 point offer; here if you’re targeted for the 50,000 point offer. If you are only targeted for the 50,000 point offer, apply and Chase should match you to the 70,000 point offer within 90 days of applying. Churnable? Sort of. With Chase’s new rules, you probably can’t get this card after 24 months; the only exception is if you’ve been targeted by Chase or United. Benefits: First bag checked free, priority boarding, expanded award availability when signed in to linked Mileage Plus account. Offer ends: Supposedly June 30, 2016. 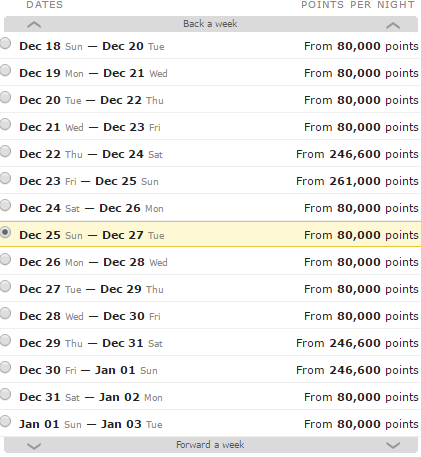 The annual fee is most definitely worth it for 75,000 points. Fees are never good, but sometimes you have no choice but to cancel an award. Some of those cancellation fees hurt more than others. 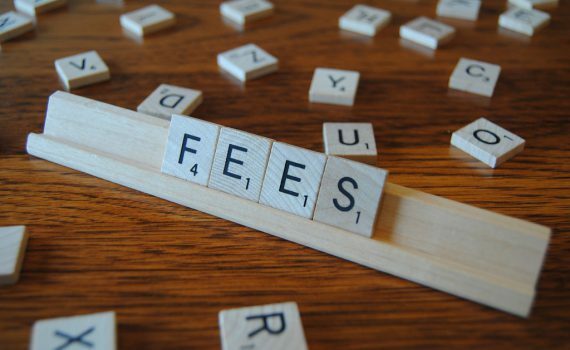 (Fees for cash tickets may be different. This is only for award tickets). 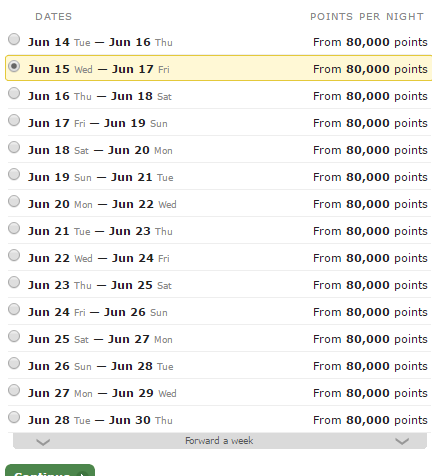 Keep in mind that if you use Delta miles to book an Air France award flight, you will be subject to Delta’s rules, not the more flexible rules of Air France’s Flying Blue. From best to worst, in alphabetic order. 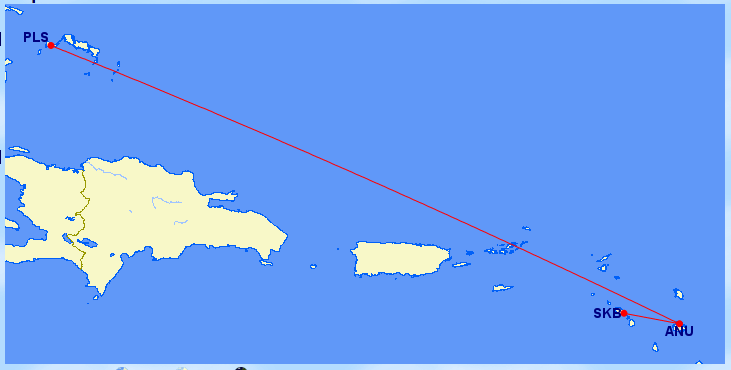 As I’ve wrote about elsewhere, the ANA program is great, but you can only book roundtrips. Either way… NO FEES. 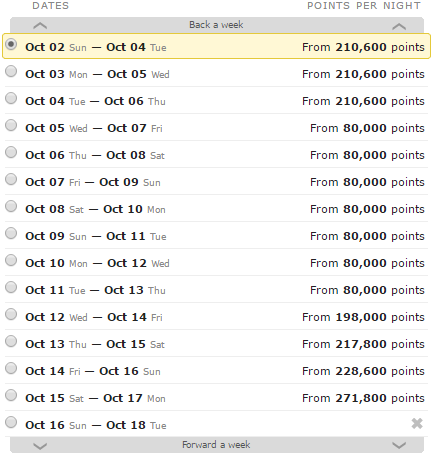 British Airways Avios are really great for booking U.S.-based short/medium -haul awards, and having the ability to easily cancel the ticket if necessary makes them all the more valuable. 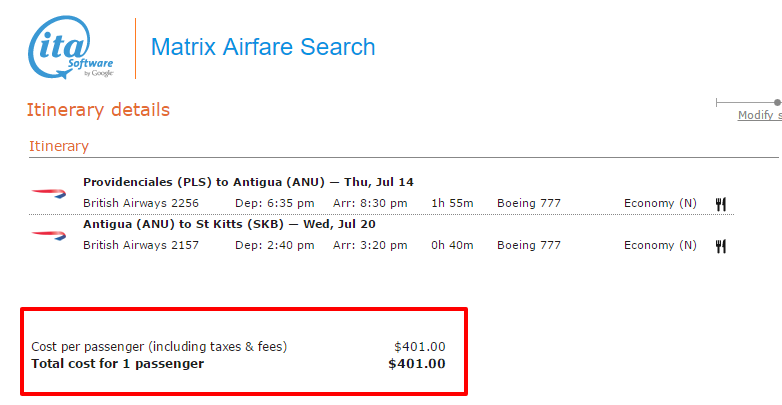 Refund/cancellation is $55, unless the taxes paid on the flight are less. 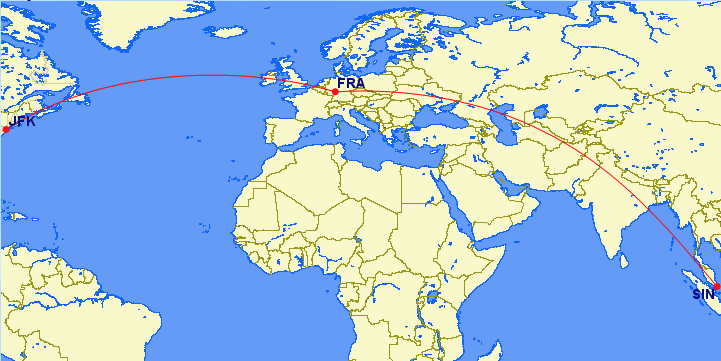 For example, a New York – Los Angeles flight using British Avios is 12,500 miles + $5.60. If you cancel this ticket, you will get the miles back (for no cost), but you’ll lose the taxes. You’re better off fully canceling an award and then rebooking; as opposed to paying $55 to change the ticket. Currently, Korean does not pass on any fees for date change or cancellations, but beginning August 2017, they will. Here’s the info that will go into effect August 1, 2017. Southwest has the most generous cancellation policy of any airline in the U.S.
Taxes will be refunded to credit card, or can be used at a later date for an alternative flight (be sure to keep track of the confirmation number, as that’s how you’ll apply the funds at a later date. 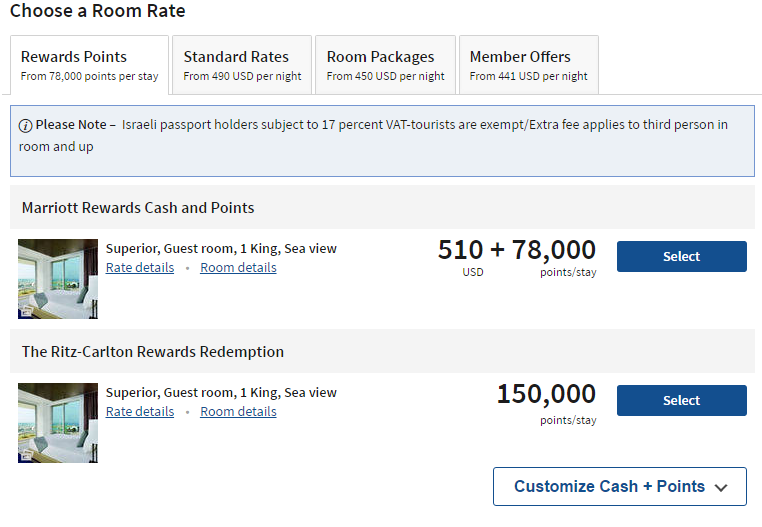 A solid Star Alliance award chart, and reasonable fees (well more reasonable than $150!). About $69 (90 CAD) for refund/redeposit or other changes. 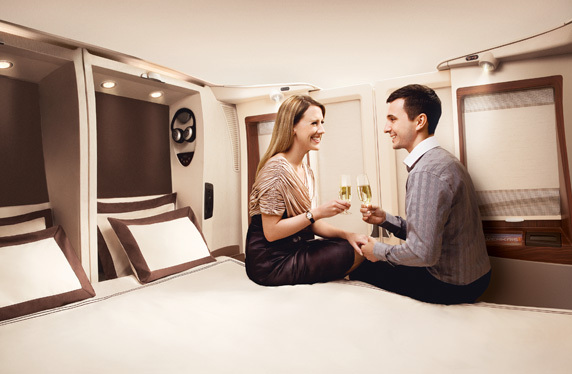 Flying Blue is the award program of Air France and KLM. Compared to most U.S. based carriers, their award cancellation and change fees aren’t too bad. 45 Euro (about $50) for refund and redeposit of award tickets, with the exception of promo awards. Alaska airlines is the Swiss Army Knife of frequent flyer programs. They also have a respectable cancellation policy. 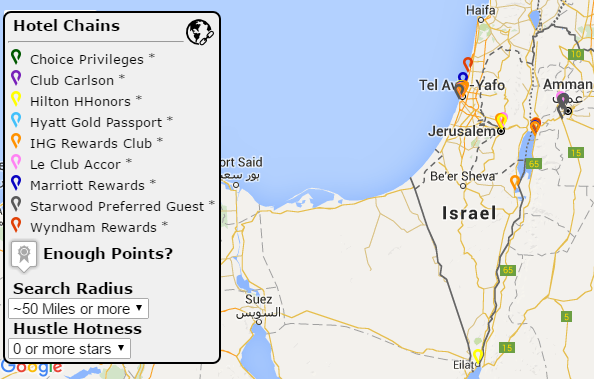 Free cancellations and award changes 60+ days before departure. 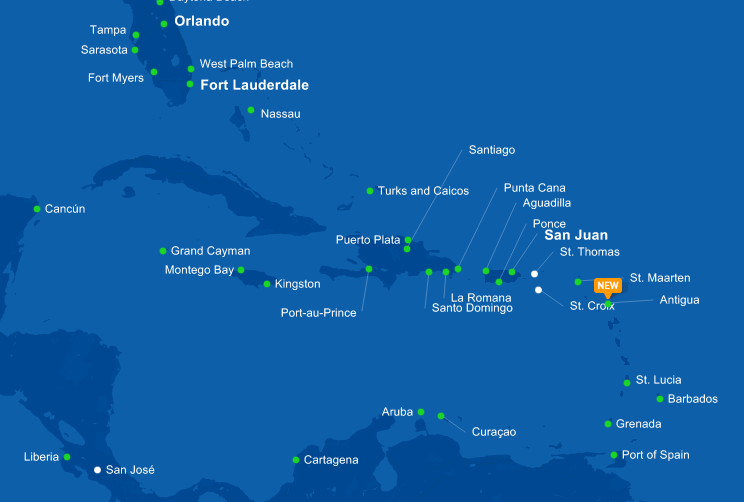 After the 60-day mark or less to departure, $125 for cancellation and redeposit of miles. If you were able to take advantage (and you still can!) 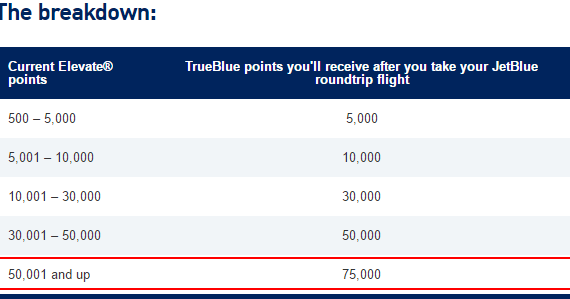 jetBlue’s top-tier Mosaic Status Match, all these fees are waived. For refund/redeposit 60+ days prior to departure, depending on your fare booked (Blue, Blue Plus, Blue Flex) will be $70, $60, or $0.00. 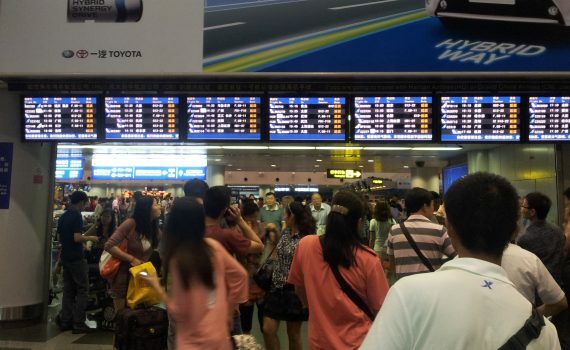 Within 60 days of departure, fees may be the same or higher depending on your flight. $30 for refund/redeposit, and must be 24 hours before departure. 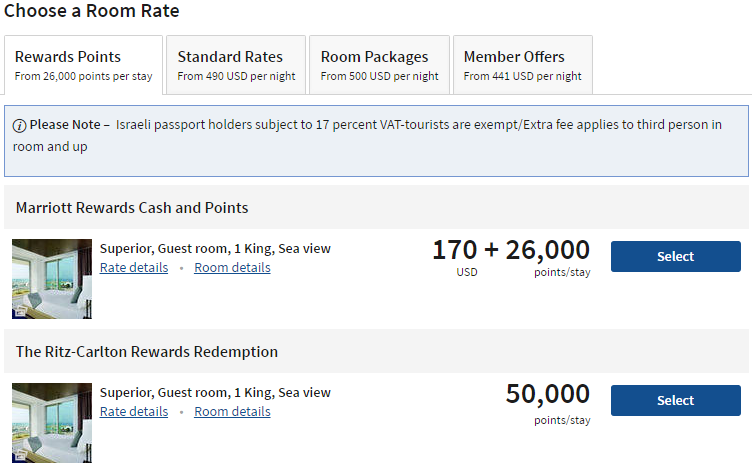 $50 for refund/redeposit and must be 24 hours before departure. This must be within one year of booking, not a year from the date of the flight. As we’ll see, the U.S. Big 3 carriers charge exorbitant fees across the board, but particularly with cash refunds and mile redeposits. (Side note: Delta makes many schedule changes and if there is one and you need to cancel your ticket anyways, you may be eligible to do so at no additional cost). Refund and redeposit are $150 and only $30 for intra-island. Notice that Big 3 U.S. are in the ‘Worst’ category. Shameful. It’s also a shame because these programs have mileage that are easy to accrue and have a lot of good uses. 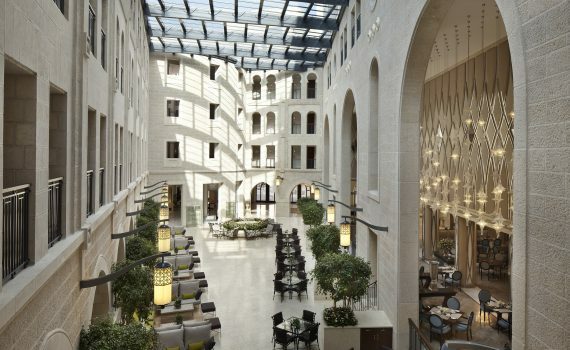 Some credit card sign-up offers stay the same year-round (like the Citi Reserve – 2 Weekend Nights), while others stay lower year-round and then increase–Starwood Preferred Guest Personal & Business goes from 25,000 to 30,000 around August each year. 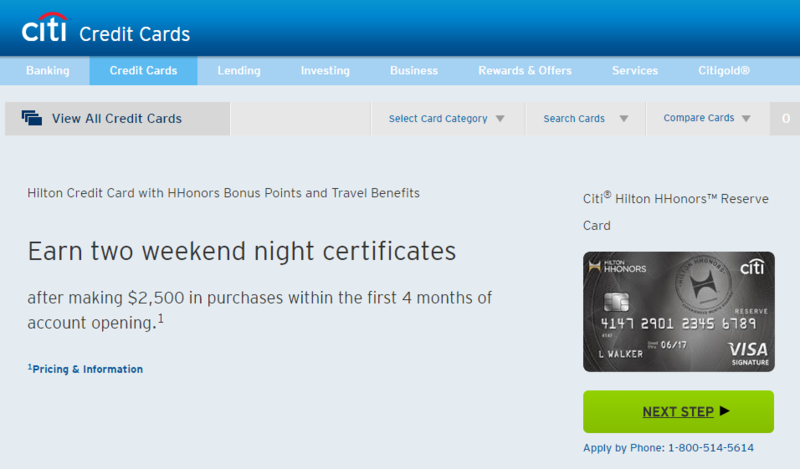 American Express sign-up bonuses on their own products (charge cards, EveryDay Preferred) change constantly. There are times when cards like the Platinum and Gold (both personal and business) go above their standard 25,000 and 50,000, but more often than not, savvy churners rely on targeted offers and what I’d term, “hidden” offers. 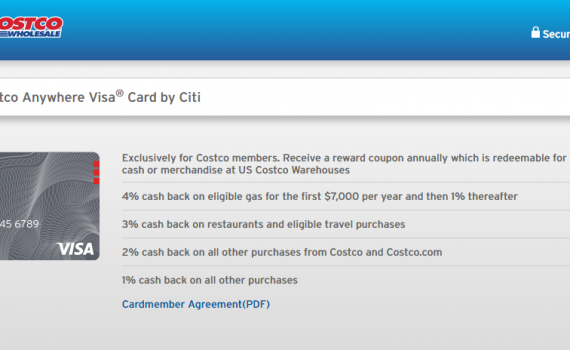 Because AMEX sign-up bonuses are now once in a lifetime (i.e. you can only earn the sign-up bonus once, no matter the sign-up offer), it’s important to sign-up for the card when it as its highest. This is not all their products (the cash back ones are missing), but as you can see there is a lot of variance with their sign-up offers. The personal cards usually have the same spending requirement across the level of bonuses. The business products usually require more spending as the sign-up increases. So how do I access these “hidden” sign-ups? Unfortunately, there is no guaranteed method by which one can access these “hidden” sign-ups, but there is a way many people (including myself) have applied for the highest offer per product. Step 1: Clear your cookies. Step 2: Copy and paste the application link into Chrome Incognito or Safari Private Browsing. Step 3: If you do not receive the higher offer, close the window, and start again. If you do get the high offer, do not wait to sign-up for it. There is no guarantee the next time you open that page you’ll see the higher offer. Try the above steps multiple times, on different days and different devices. This is not such a major “hack”, but with AMEX’s once per lifetime language, it is important to only apply for these cards when they are at their highest.